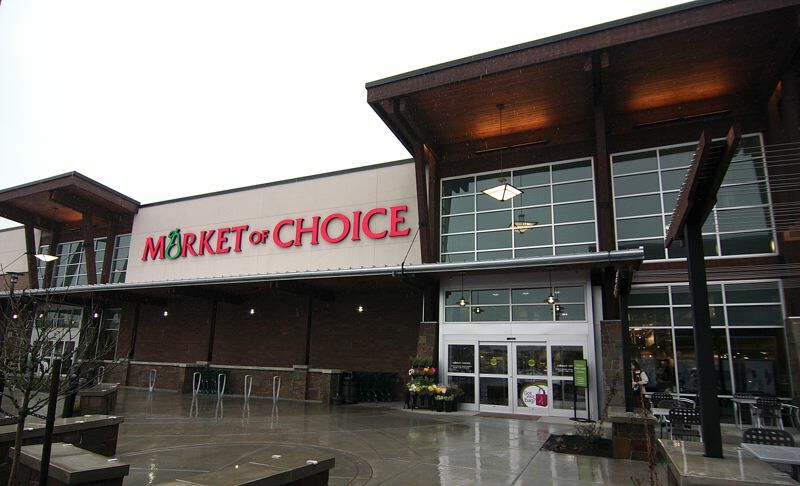 Market of Choice was founded in 1979 in Cottage Grove, Oregon under the name “Thriftway Market”. They continued to expand in the 1980s and 1990s, changing their name to “Price Chopper”. Entering into the new millennium, Market of Choice continued to develop into the market that they are today. Their slogan “Food for the Way You Live” paved way for expanding to new locations and improved service. 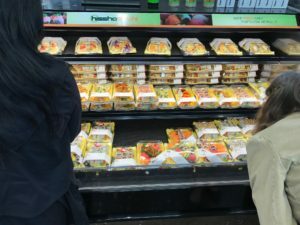 By listening to their customers, who voiced a preference to “buy local”, Market of Choice is able to help the local economy, as well as reduce their environmental footprint. Market of Choice is now a part of Good Food Merchants Alliance. This means they are included in a group of “independent retailers” who are dedicated to “building a better food system”. Each store has a bakery, beer & wine section, floral department, produce, and whole health section as well as other grocery items. 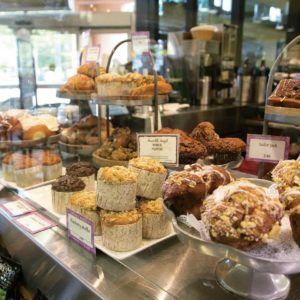 They offer gluten free, as well as vegan and vegetarian options. Additionally, they have various discounts and savings on all products through their programs: Savories Items, MOC Web Special, Choice Buy, Weekly Special, and Everyday Low prices. Market of Choice also hosts a variety of cooking classes and musical events as well as Sushi Wednesdays! Their website has a wide selection of recipes for international dishes that you can create with ingredients from their stores. In the Pacific North West and looking for more stores? Check out Chuck’s Produce that we featured here!